Looking for an Eyebrow Treatment in Sheffield? Then speak to our therapists at Wax Inc. and ask about HD Eyebrows. HD Brows is a revolutionary new eyebrow treatment to achieve a stunning high definition Eyebrow look. Stand out from the crowd with perfectly defined eyebrows at an affordable price. Our therapists can transform over plucked, sparse and misshapen eyebrows into HD Brows. Unlike other conventional brow tinting, our HD Brows technicians customise and create a more enhanced brow look specific to your face dimension. 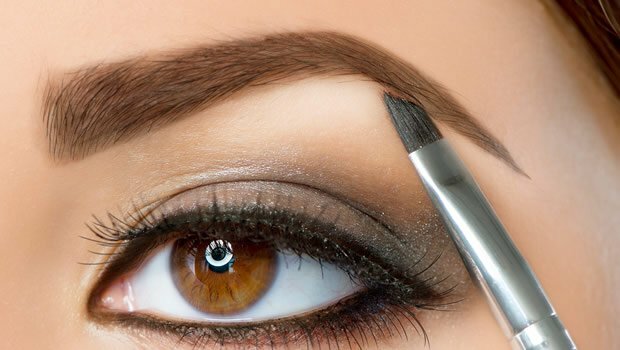 Our HD Eyebrow therapists are highly skilled so you can rest easy knowing you are being cared for by professionals. HD Brows also offer a wide HD Brow make-up range. Ask your therapist for more details. Loved by celebrities and clients alike, HD Brows are becoming an increasingly recognised brand and a look that everyone wants. Error: Error validating access token: Session has expired on Saturday, 09-Feb-19 12:14:55 PST. The current time is Tuesday, 16-Apr-19 17:29:21 PDT. Error: Error validating access token: Session has expired on Saturday, 09-Feb-19 12:14:55 PST. The current time is Tuesday, 16-Apr-19 17:29:22 PDT.